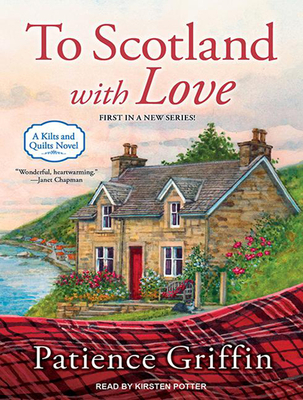 Caitriona Macleod gave up her career as an investigative reporter for the role of perfect wife. But after her husband is found dead in his mistress's bed, a devastated Cait leaves Chicago for the birthplace she hasn't seen since she was a child. She's hoping to heal and reconnect with her gran. The last thing she expects to find in Gandiegow is the Sexiest Man Alive. Graham Buchanan is a movie star with many secrets. A Gandiegow native, he frequently hides out in his hometown between films. He also has a son he'll do anything to protect. But Cait Macleod is too damn appealing-even if she is a journalist. If Cait turns in the story about Graham, Gandiegow will never forgive her for betraying one of its own. Should she suffer the consequences to resurrect her career? Or listen to her battered and bruised heart and give love another chance?